Known for its star-studded and glittering award ceremonies, Philippine Movie Press Club (PMPC) once again gathered stars and industry members to pay tribute to the movie industry through the 32nd PMPC Star Awards for Movies. 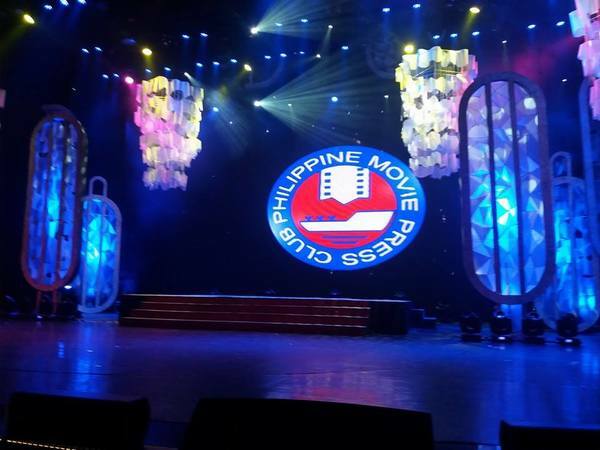 In a fitting celebration of its 50th year, the PMPC held its 2016 Star Awards for Movies at the Resorts World Performing Arts Theater on March 6, Sunday. While It’s Showtime's boy group Hashtags composed of Zeus Collins, Jon Lucas, Jameson Blake, Ryle Santiago, Luke Conde, Jimboy Martin, Ronnie Alonte, McCoy de Leon, Nikko Natividad, Tom Doromal and Paulo Angeles performed a dance number. Historical-biographical film 'Felix Manalo' bagged major awards including best film and best director for Joel Lamangan. Piolo Pascual and Dennis Trillo tied for the Movie Actor of the Year award for 'Silong' and 'Felix Manalo' films respectively. Top balladeer Martin Nievera rendered a song number as a tribute to showbiz’ master star builder who succumbed to heart attack early this year in January. 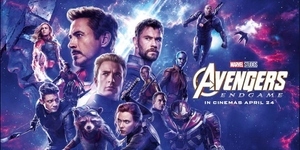 "Sadly, this year alone we lost three beloved figures in our industry: Master star builder German 'Kuya Germs' Moreno, director Uro dela Cruz, and most recently, phenomenal blockbuster director Wenn Deramas, and another Kapamilya director, Francis Pasion," said Pacual. News of the death of Francis Pasion had emerged earlier that day. Aside from Pascual, Xian Lim, Kim Chiu, Alex Gonzaga, Bela Padilla and Robi Domingo hosted this year's PMPC Awards night. 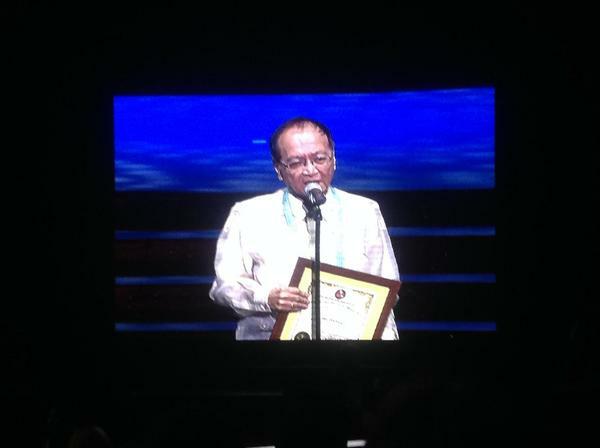 The PMPC is under the presidency of Fernan de Guzman. 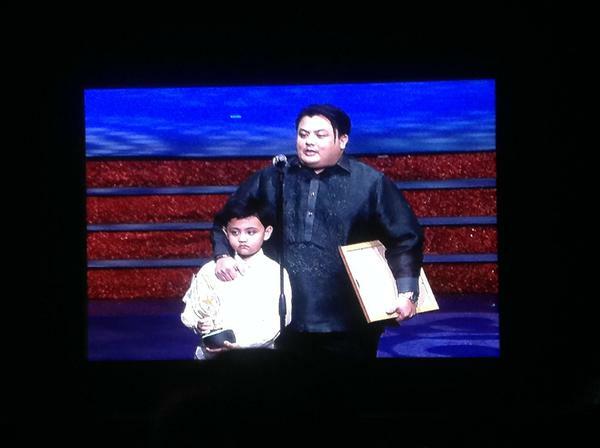 The televison telecast of recent awards ceremony is produced by Airtime Marketing under the direction of Bert de Leon. It will be shown at ABS-CBN Sunday’s Best on March 13, 2016.